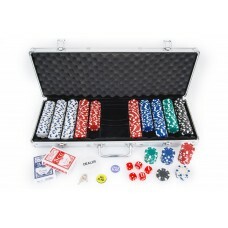 This high-quality aluminium poker case is a must for all poker players who are going to impress their game partners. 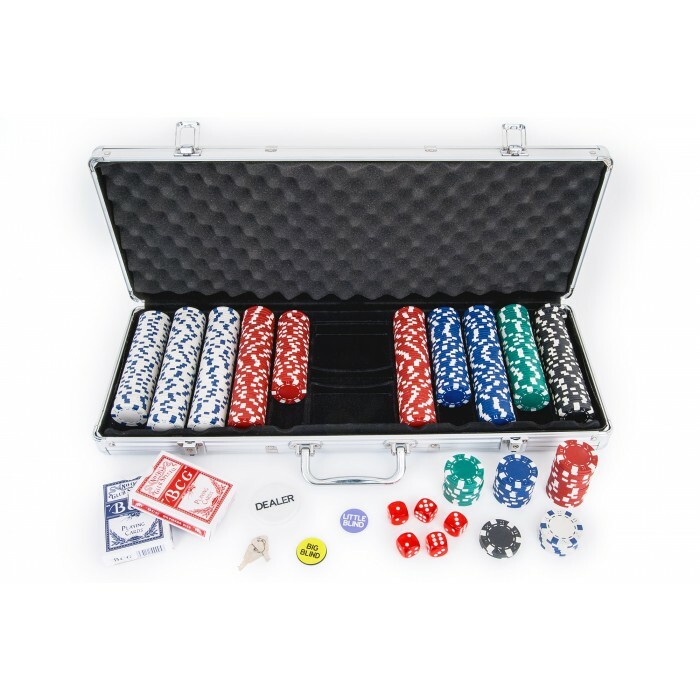 It includes everything you need for a successful poker round: 500 professional chips with metal core, two sets of playing cards, five dices, one dealer button, one little blind button and one big blind button. 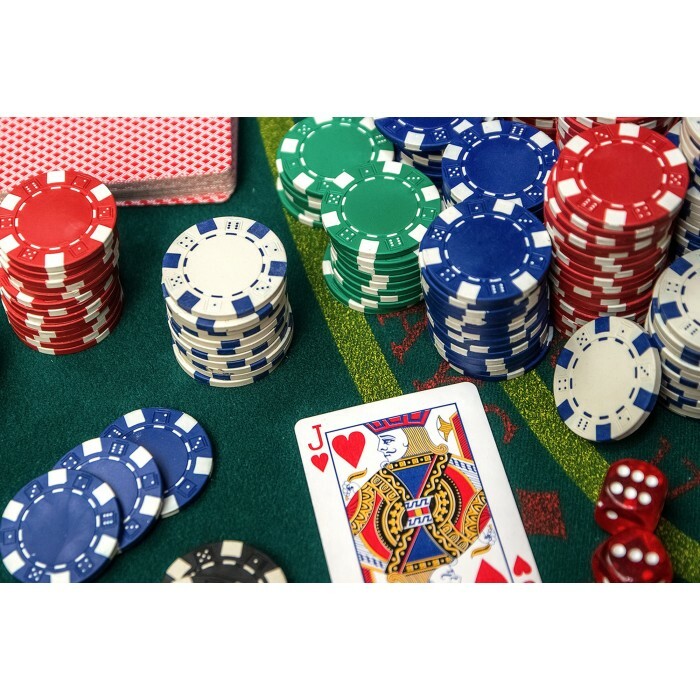 High-quality chips with a fabulous 11.5 g weight are heavier than the most common chips and ensure a real casino experience. Round shaped chips allow for easy stacking especially with one hand. Secure case catches are provided with locks so you can always lock up your precious case. 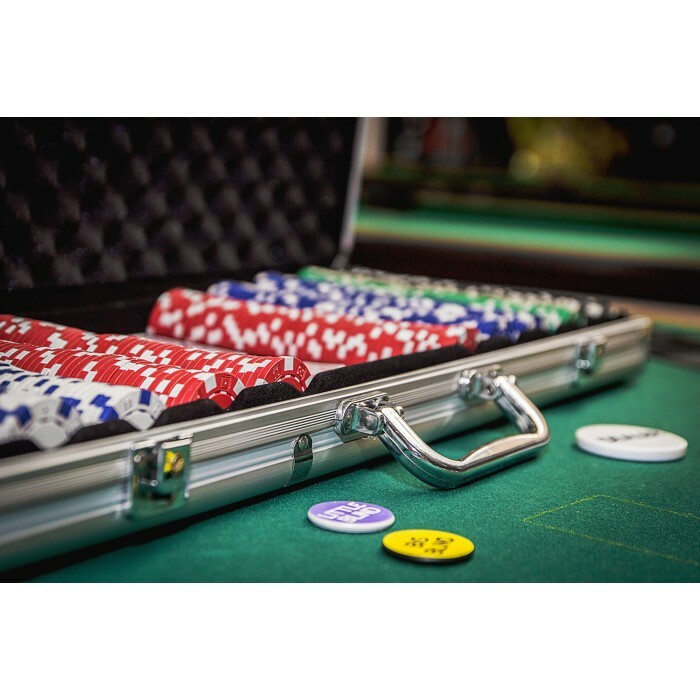 This portable electronic high-quality card shuffling machine is a valuable device for those who enjo..